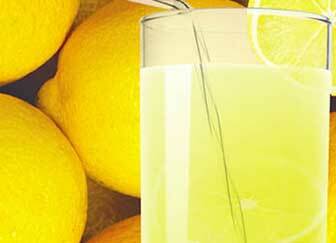 The Eureka Lemon is a medium to the large lemon variety known for it high juice and acid content. It is available almost all year round and can be grown in most parts of Australia. This variety is a medium to large fruit and is oblong in shape. 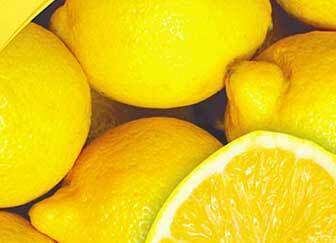 The flavour of this fruit is of excellent quality and medium to late maturity. 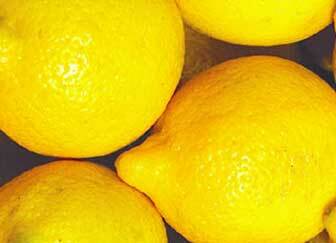 The Meyer is a hybrid variety that is more cold tolerant than other lemon varieties. This variety is a popular choice because of its impressive appearance and aroma. 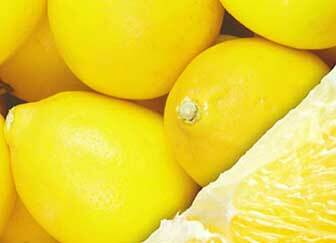 The Lemonade Tree originated in Australia and produces a sweet and juicy fruit with a flavour that tastes like lemonade.